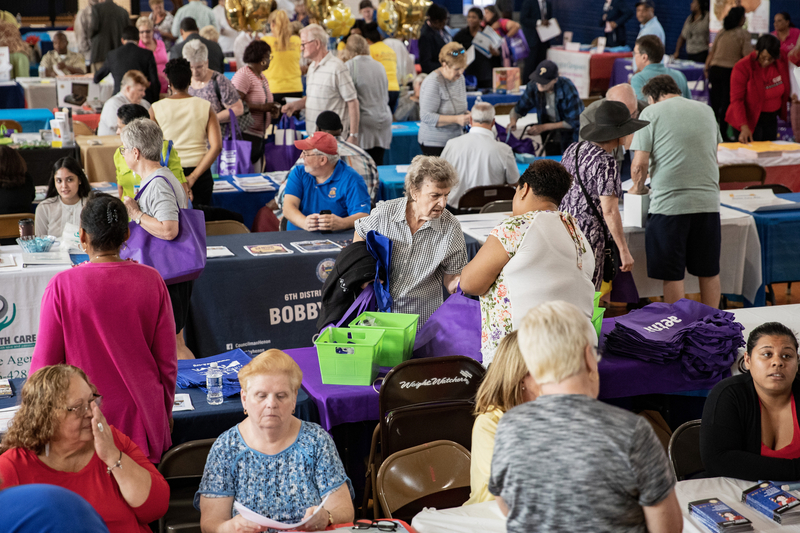 In her second Senior Expo this fall, the senator brought more than 50 exhibitors together to share information about a multitude of topics vital to older Philadelphians. 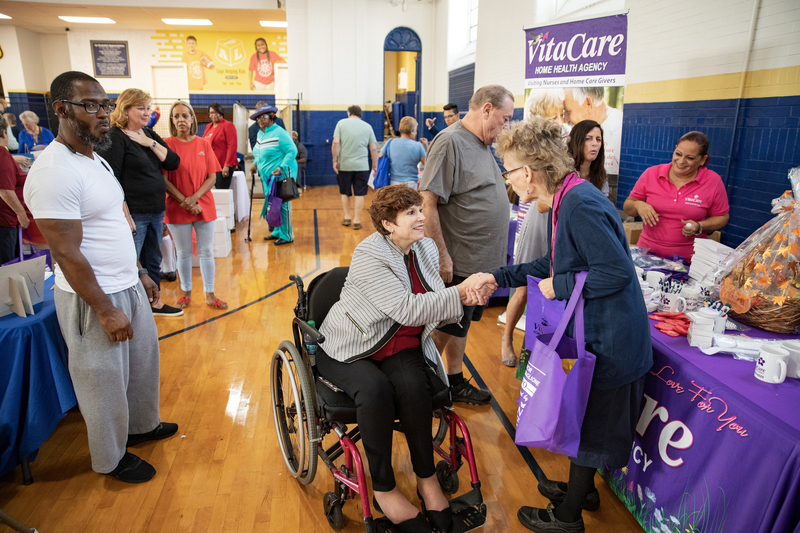 PHILADELPHIA, PA, October 4, 2018 – State Sen. Christine Tartaglione brought her annual Senior Expo series to St. Anne’s Rectory-PAL Center in Port Richmond for the first time today, and it was an overwhelming hit with the community as more than 50 exhibitors shared valuable information with hundreds of older residents and their caregivers. 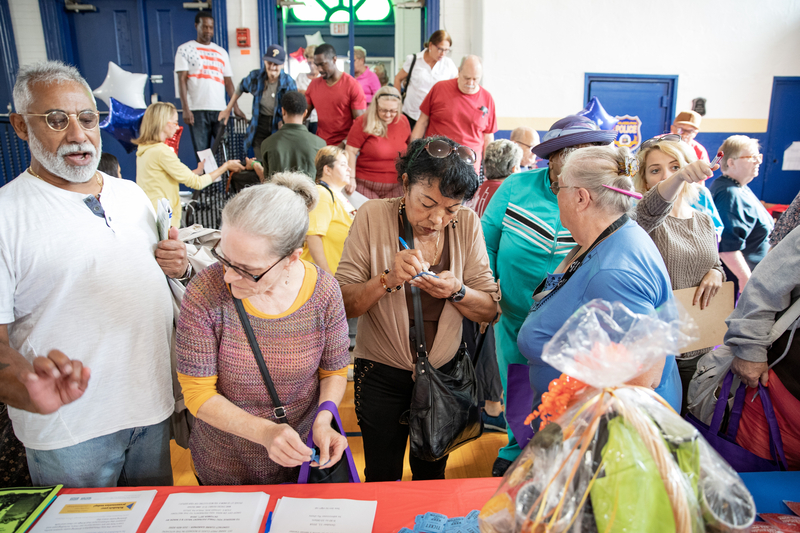 Visitors to the Lehigh Avenue venue benefitted from free health screenings, flu shots and consultations with public agencies and private organizations about a multitude of senior topics, such as prescription medication assistance, housing finance, consumer protection, home healthcare, accessibility for the disabled, transportation, and estate planning. 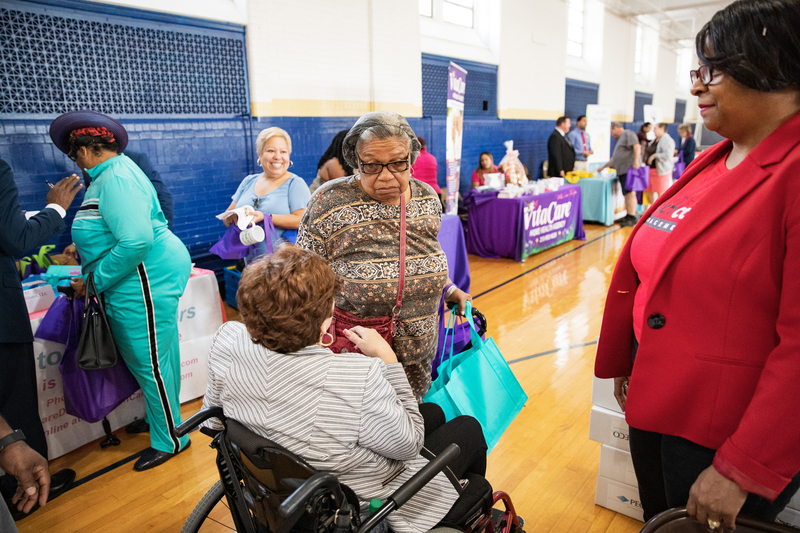 Exhibitors represented state and local government offices, utilities, the healthcare sector, education, banking, investment and law enforcement, to name a few. 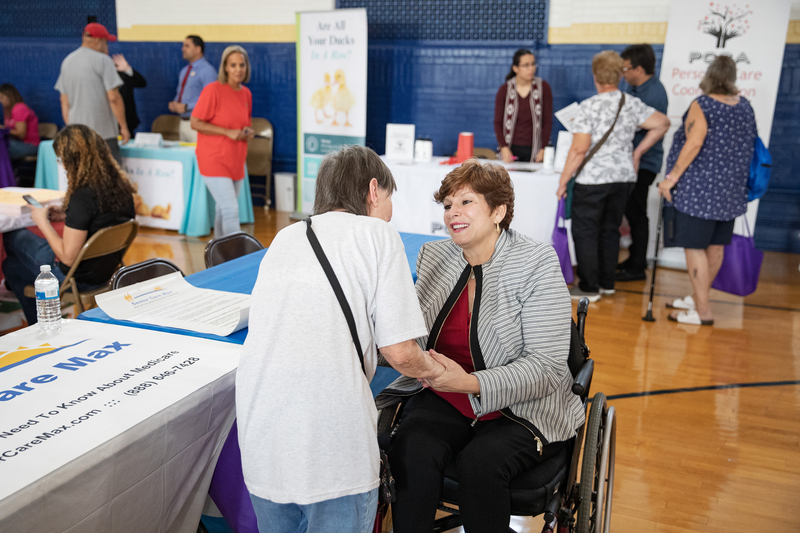 “These agencies and organizations all help seniors throughout the year, but today was a rare opportunity for people to meet them all in one place. 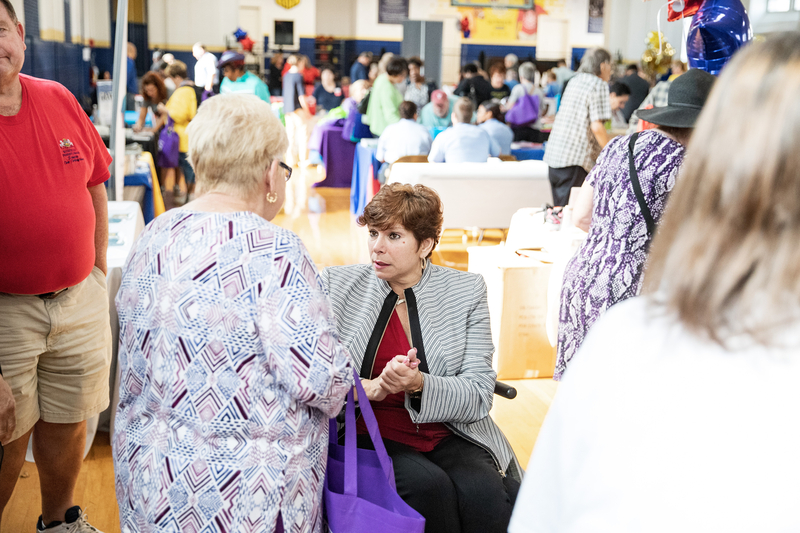 My goal for all of my senior expos is to make it convenient for constituents to network with these resources in their own neighborhood,” Tartaglione said. 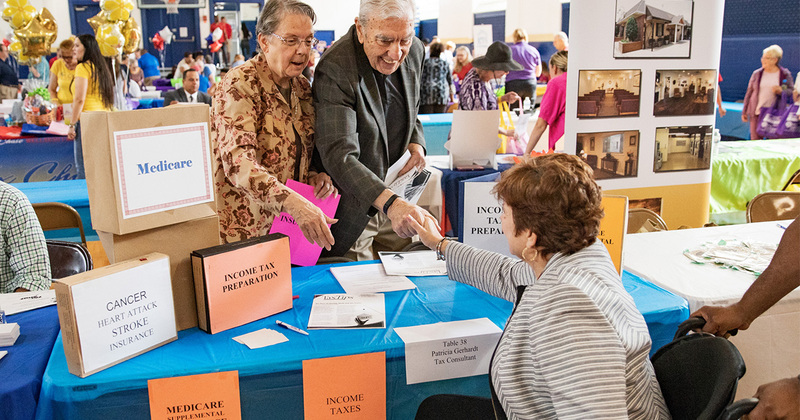 Each year, Senator Tartaglione hosts three Senior Expos in the early fall. This year’s first event was held in Mayfair on Sept. 27. 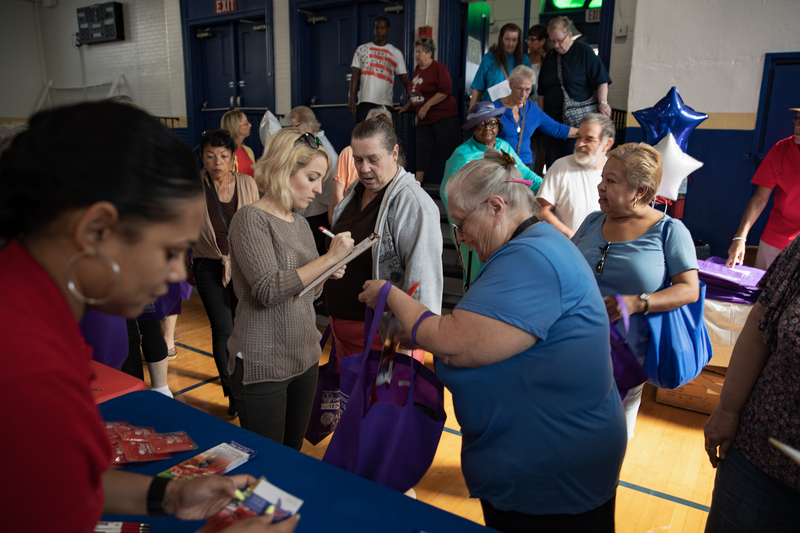 The third and final Expo will be on Thursday, Oct. 11, at Fox Chase Recreation Center, 7901 Ridgeway St., from 10 a.m. to 1 p.m. The event is free and open to local seniors and their caregivers. 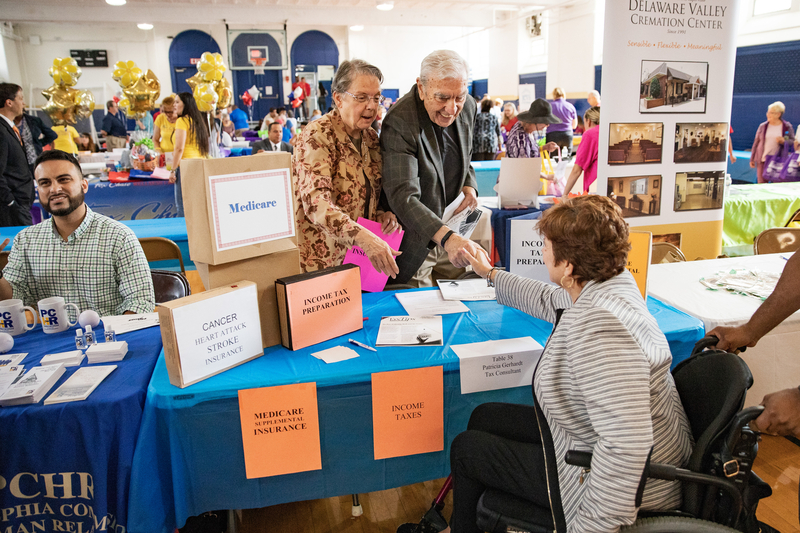 Call the senator’s district office at 215-533-0440 or 215-291-4653 (Spanish) for information about the next Senior Expo.